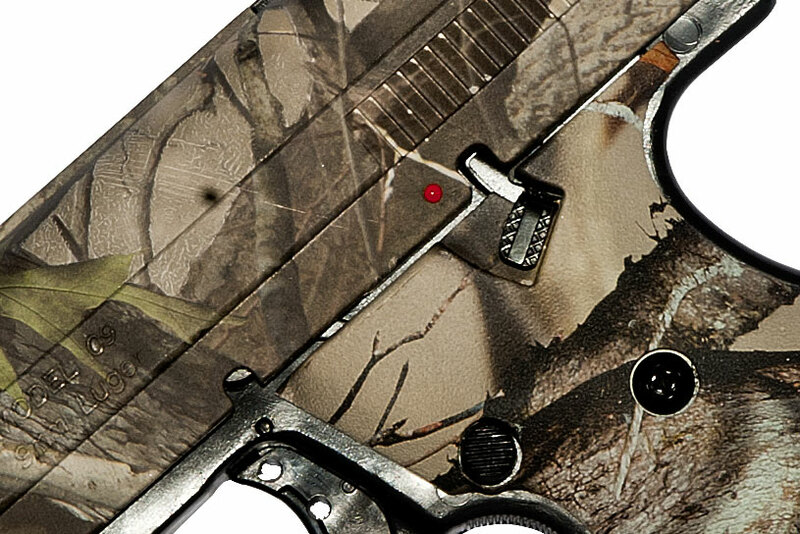 100% American-made parts and assembly, and FREE trigger lock. 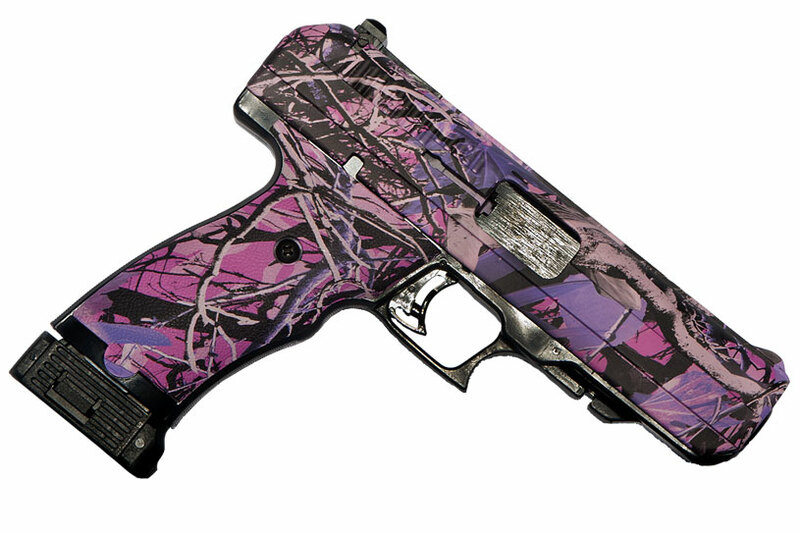 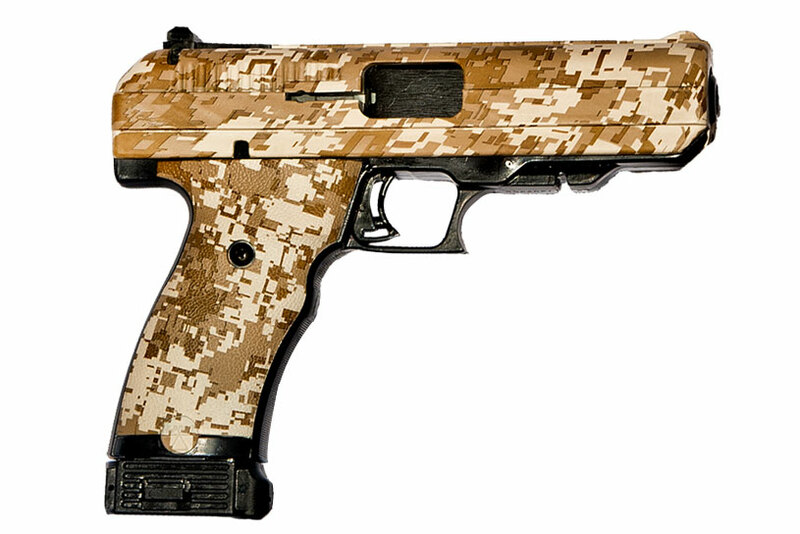 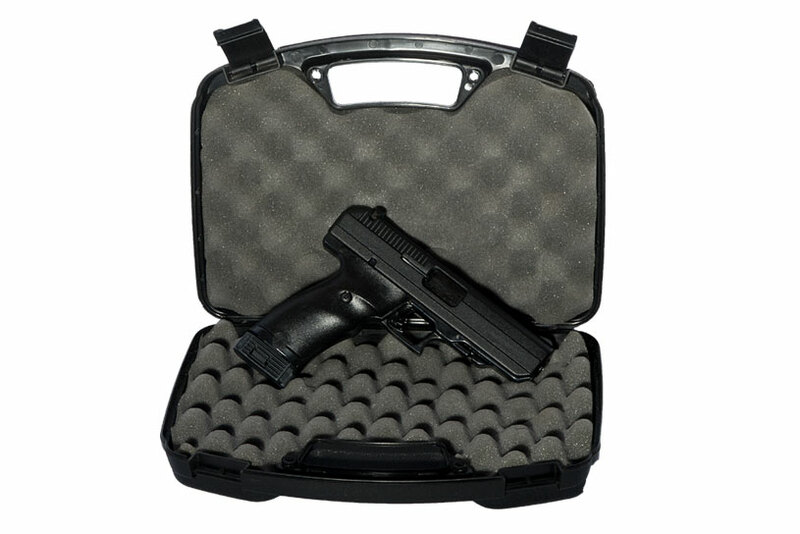 All Hi-Point® firearms are covered by our industry-leading lifetime warranty! 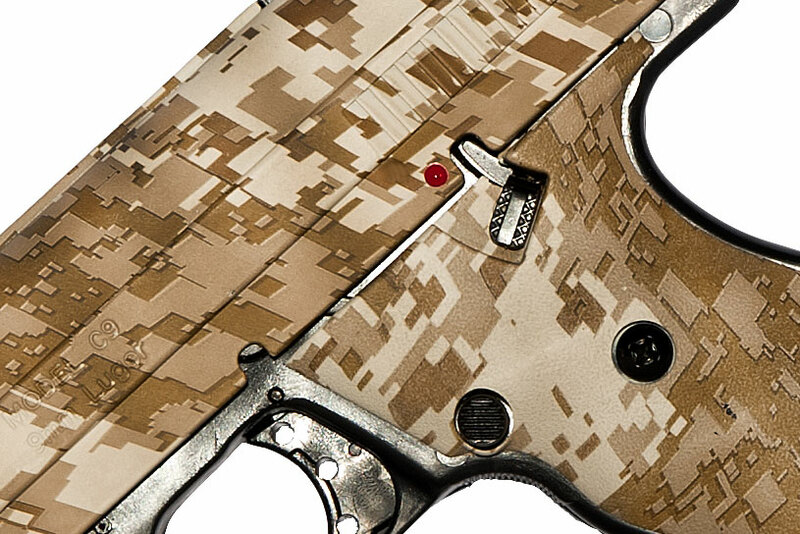 Damage, age, plain old wear and tear — these things happen. 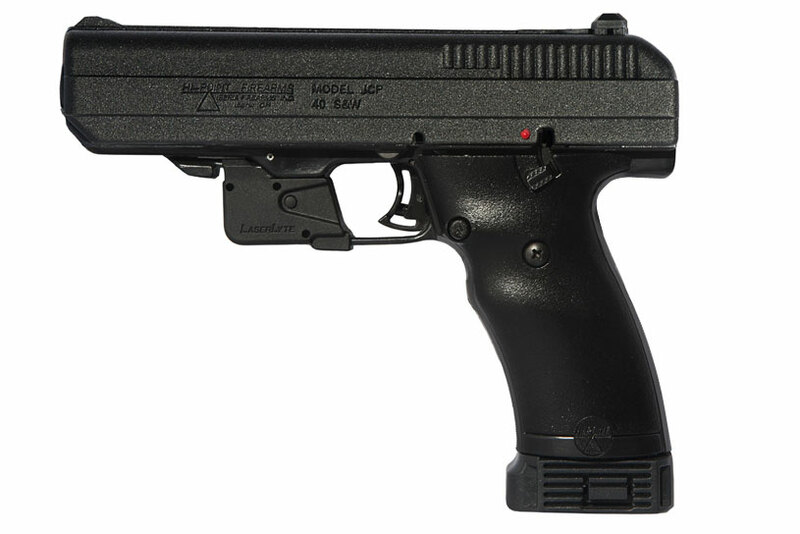 When they do, Hi-Point® customers enjoy a lifetime, no-questions-asked warranty. 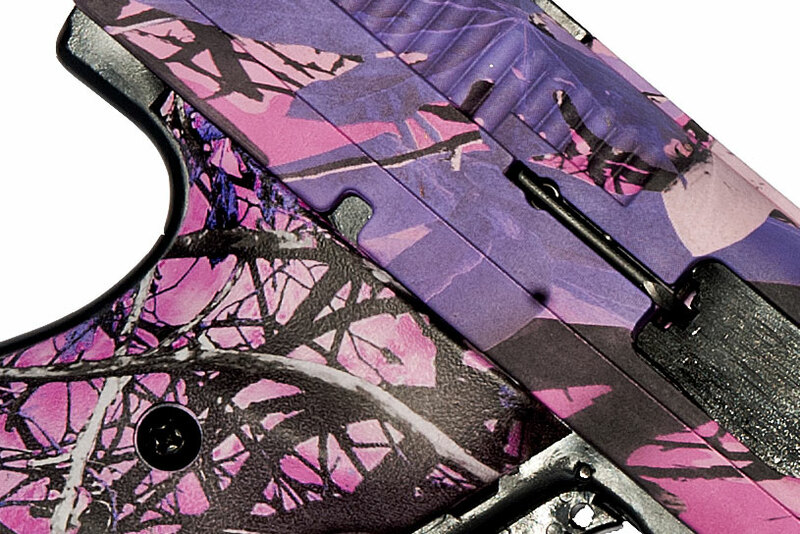 And lifetime means just that — free repairs for the life of the gun, whether you are the first owner, or the third. 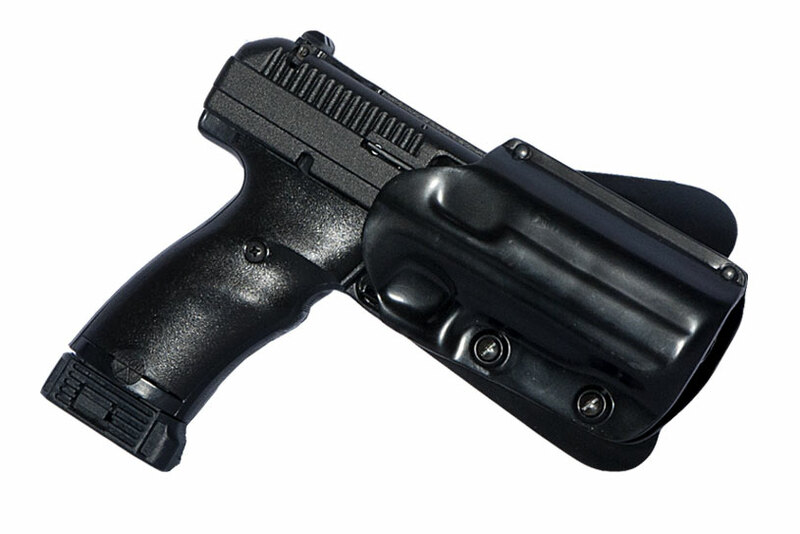 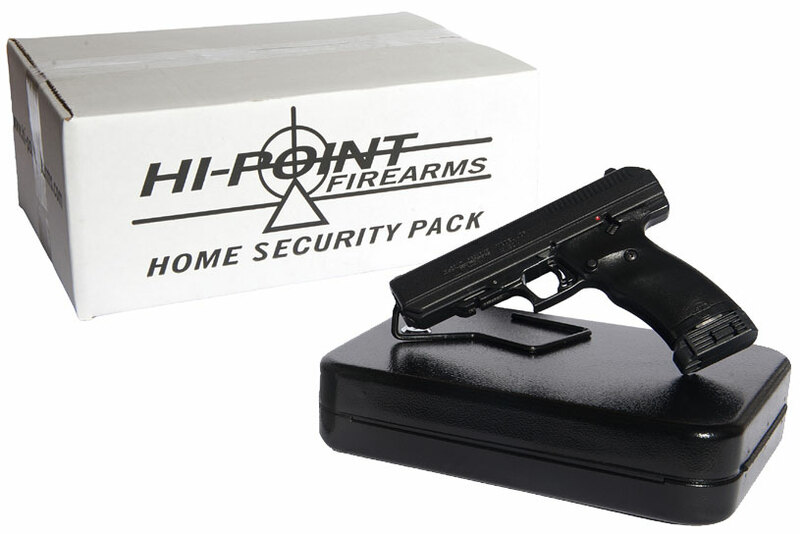 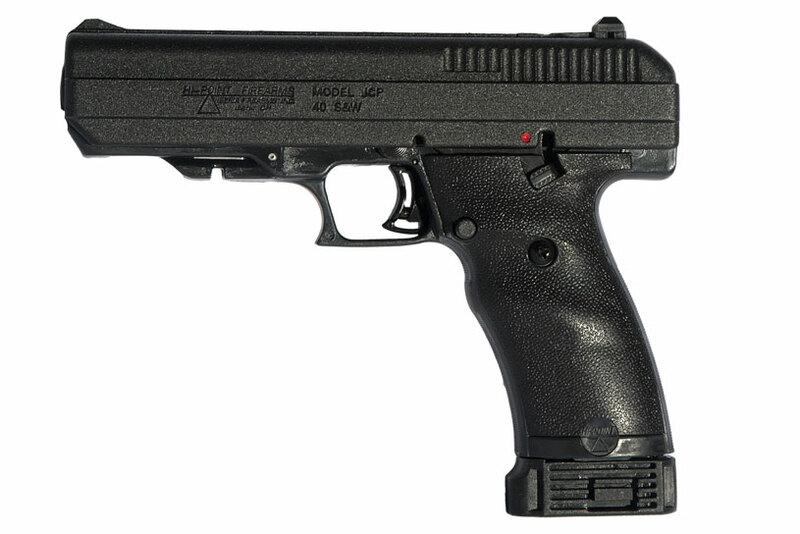 Hi-Point® service is fast, friendly and expertly performed. 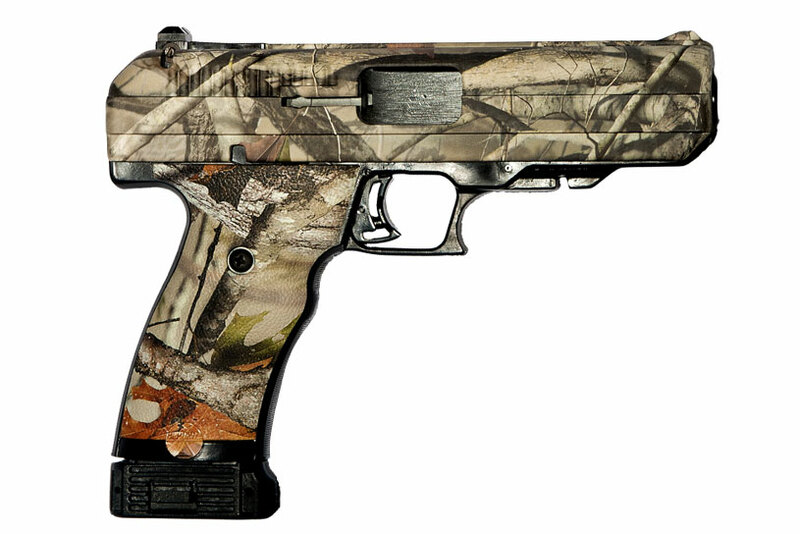 Click here to fill out our online warranty registration.